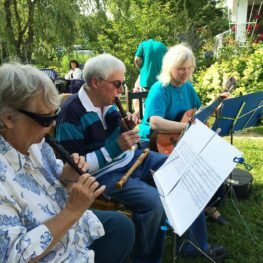 Variable Winds is a recorder club that meets twice a month in Winter Harbor during the warmer months. We all help each other learn as a group. Come and practice with us. We have instruments to borrow during practice sessions.